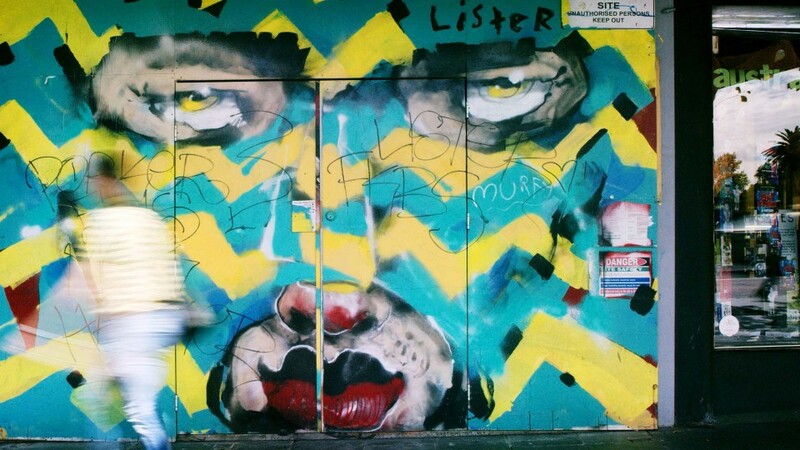 Anthony Lister is an Australian modern artist who walks the line between street art and fine art. Gracing the walls of fine art galleries, pubic spaces and alleyways alike. Lister is internationally recognised and collected and consistently exhibits internationally. Lister has unexpectedly bared his artistic soul in a raw and mesmerising new short film by Masses Collective, titled Our Side of the Fence. A public Interventionist, Lister reveals a commitment to art that has become an obsession. He opens up about existence, intention, love, family, and letting go. The result is a portrait of the artist in his Redfern studio, torn between the demands of his art on his heart and his mind.